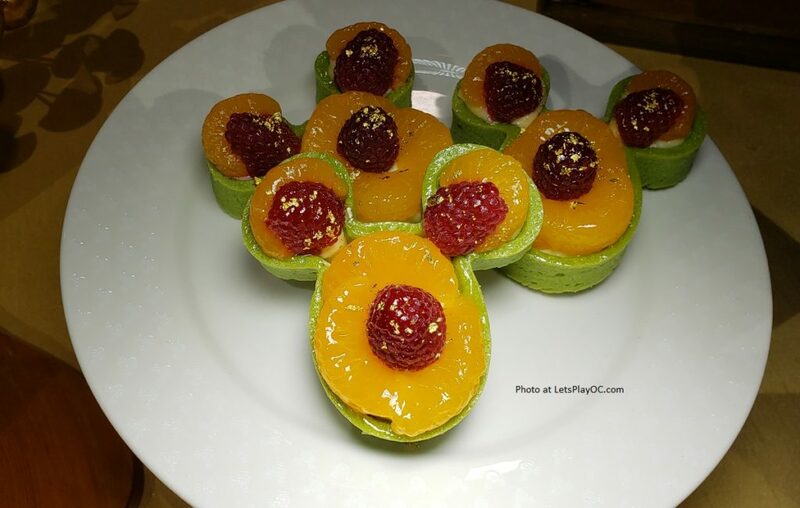 Disney Lunar New Year Celebration Dining/Entertainment Guide - LET'S PLAY OC! 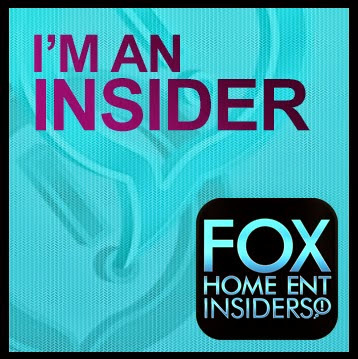 I attended a media preview. All opinions are my own. 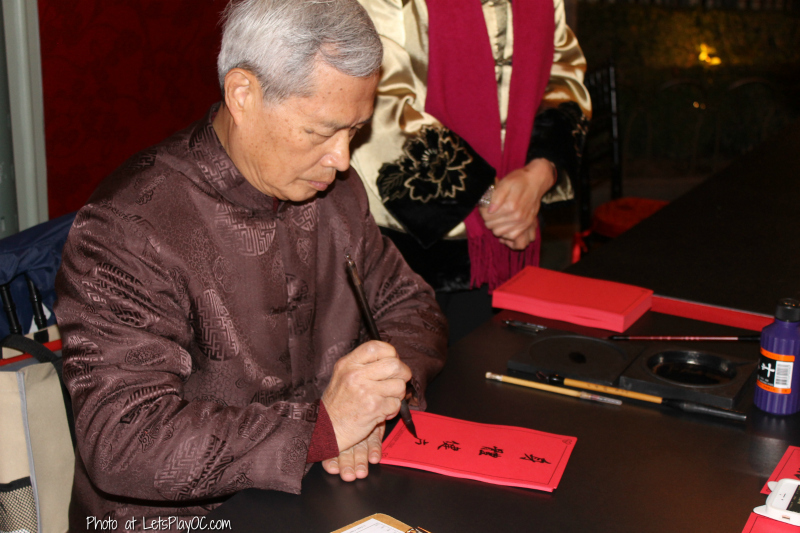 LUNAR NEW YEAR is one of the most celebrated holidays among Asian cultures. 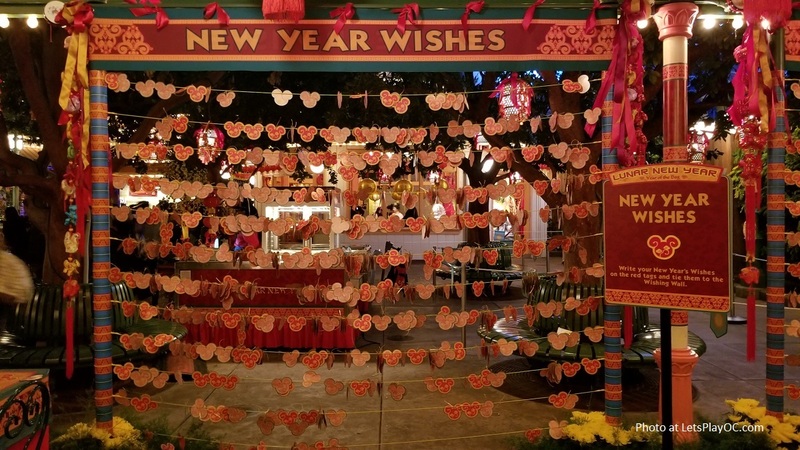 Each country will observe it slightly different but they all commemorate with loved ones to wish each other good fortune and prosperity for the new year. I love that Disneyland Resort designates an area of Disney California Adventure Park for about three weeks (Jan. 25 through Feb. 17, 2019) so everyone who’s in the park can join in on the festivities with their family and friends. 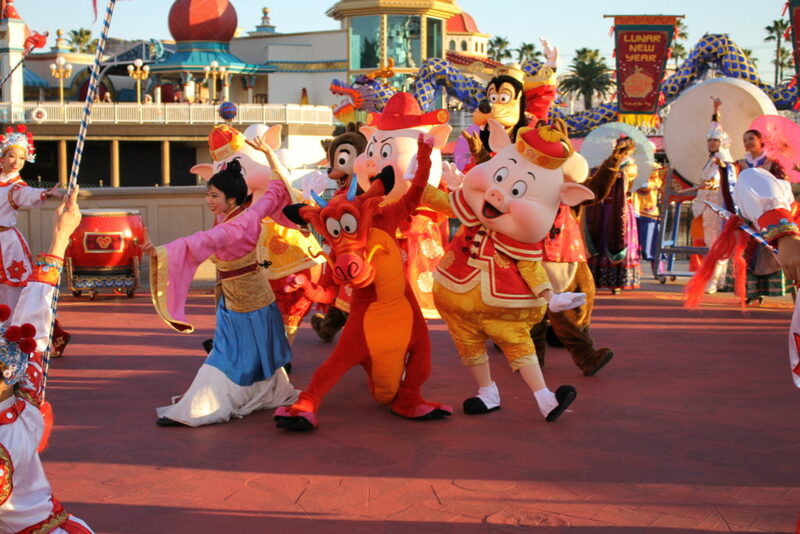 For Year of the Pig this year, guests can enjoy appearances of The Three Little Pigs (Fiddler, Fifer and Practical) in Mulan’s Lunar New Year Procession! They’re in cute Lunar Year outfits, and they’re running back and forth. You can’t miss them. 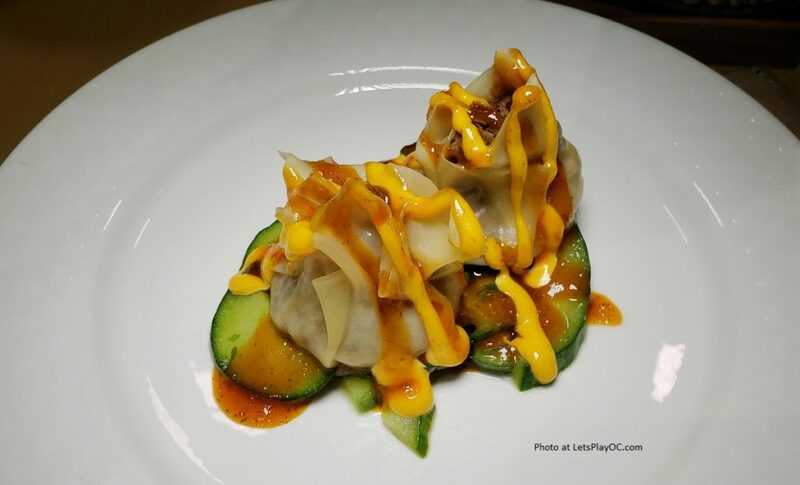 You’ll be able to experience Asian culture through carefully selected food, music, and entertainment. 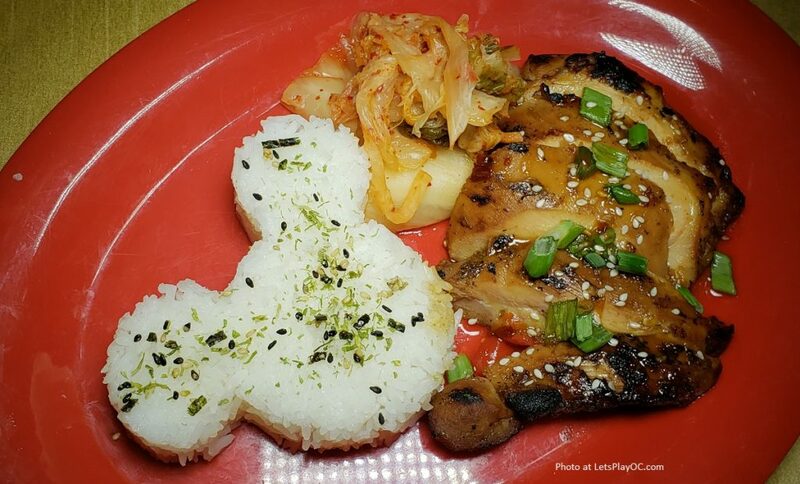 I love what Disneyland did this year to highlight the different cultures! 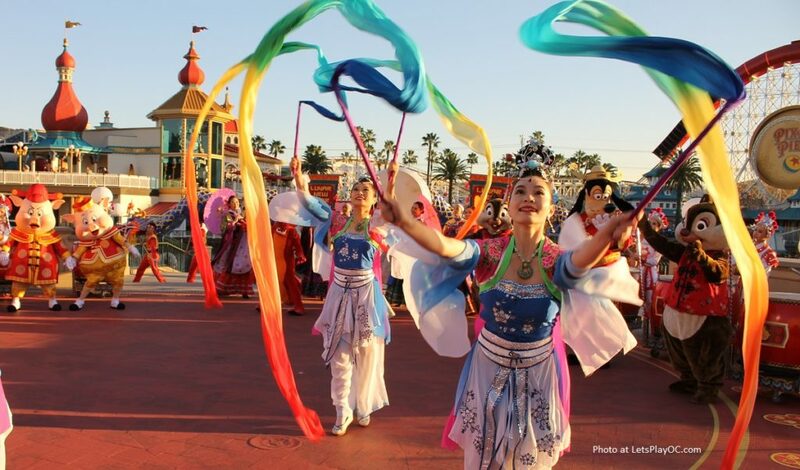 The LUNAR celebration extends all the way down to Paradise Gardens Grill with beautiful decorations and banners, characters dressed in beautiful costumes, live performances, complimentary face painting, lantern making, lucky wishing wall, and Chinese calligraphy with the Cerritos Chinese School. Please refer to the Entertainment at the gate for the most updated information and locations. Mulan’s Lunar New Year Procession (Performance Corridor): Mulan and her dragon friend, Mushu, welcomes the Year of the Pig with a colorful and exciting procession of beautiful Chinese umbrella dancers and other delightful performers who arrive to music from Disney’s beloved animated film “Mulan.” The Three Little Pigs along with Goofy and Chip ‘n’ Dale make guest appearances. The route has been extended this year from Pixar Pier to Paradise Gardens Park. 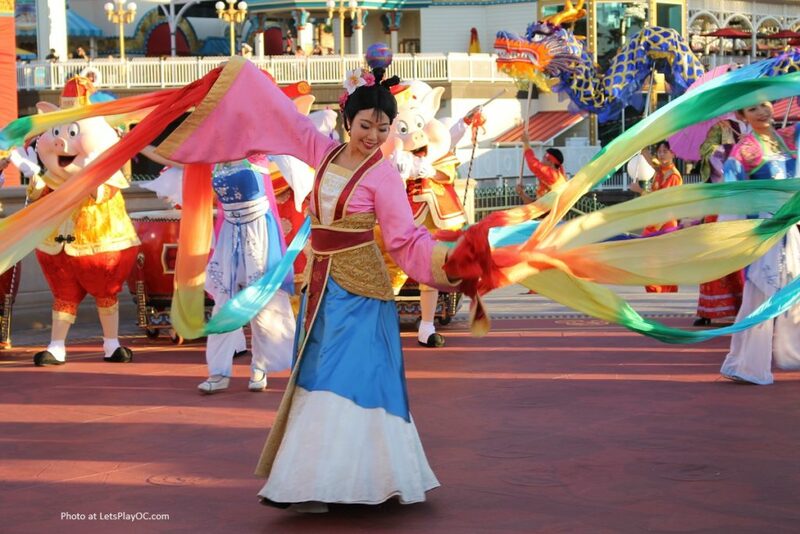 A troupe of Chinese performers bring additional dancers, martial artists, and drummers. Also new this year, they added firecrackers to the ending. 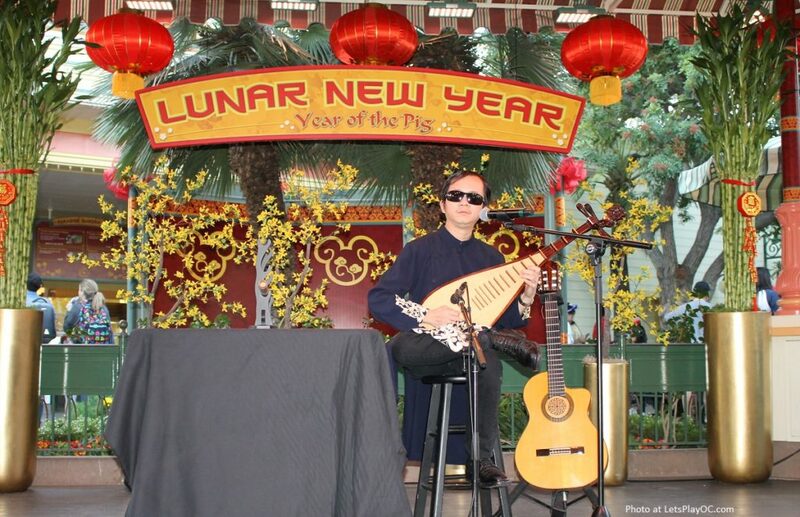 Musician Dat Nguyen (Paradise Garden Bandstand): Vietnamese concert guitarist, composer and teacher, Dat Nguyen, plays traditional and original compositions on a variety of instruments—from classical guitar to lute, flute and melodica. An accomplished musician who’s recorded 3 albums and rocked out with Stevie Wonder, Dat’s journey to worldwide success defines awe-inspiring! Melody of China (Monday through Friday): Trio of artists that play the yangqin (Chinese dulcimer), pipa (Chinese lute) and Erhu (Chinese fiddle). They will perform Chinese classical, folk, and contemporary music. Meet Disney Friends (Paradise Gardens Park): Daily 11 am to 5 pm. 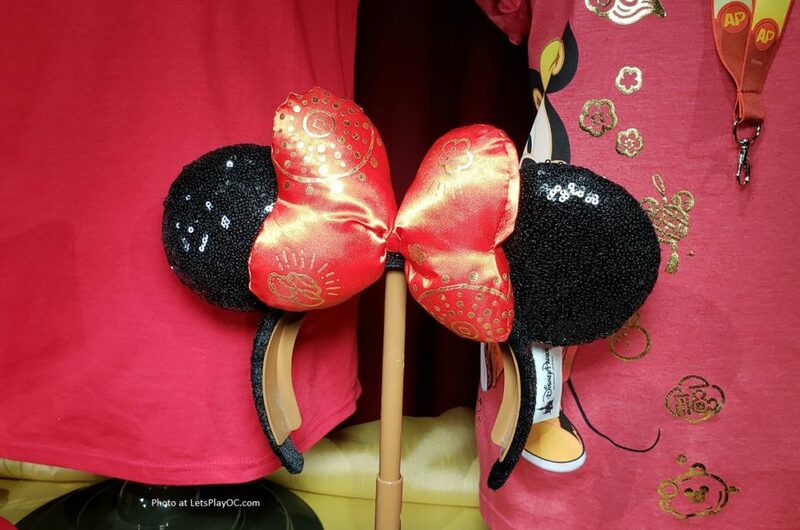 Encounters with beloved characters in their Lunar New Year attire – Mickey, Minnie, Chip ‘n Dale, Mulan, Mushu, and Pluto. 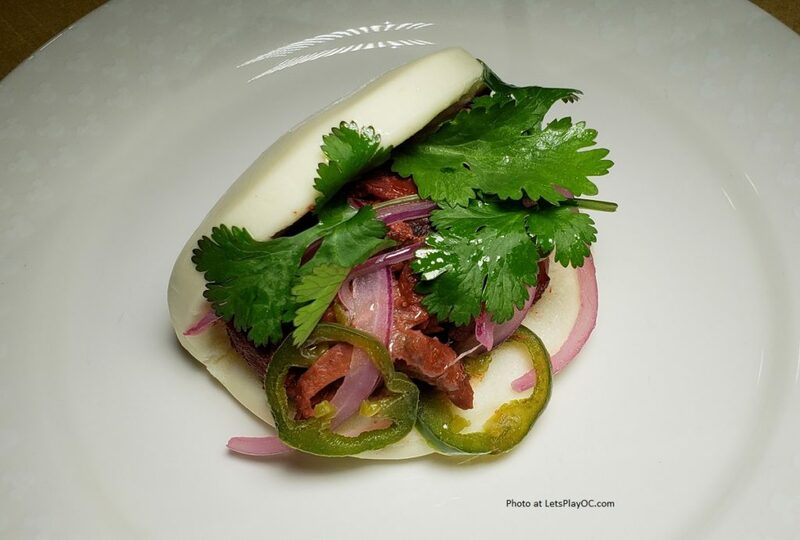 Featuring cuisines from China, Vietnam, and Korea. 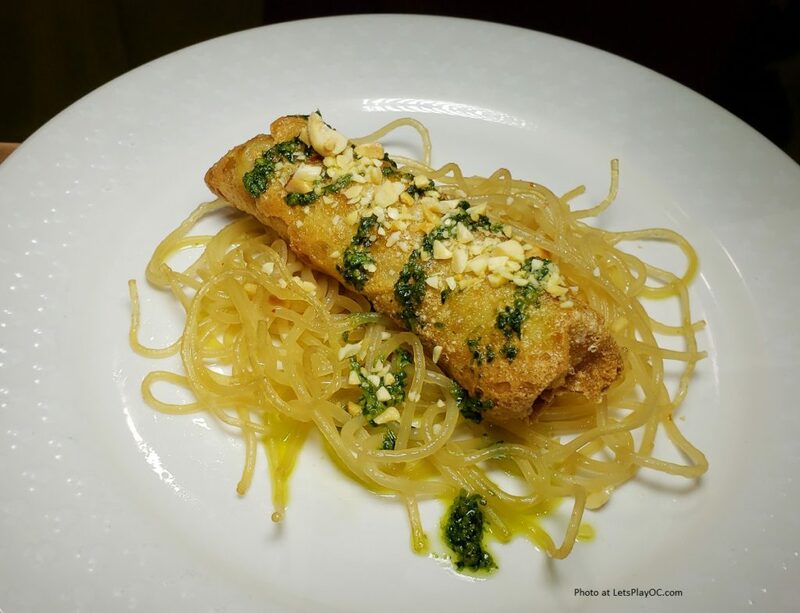 I thought that they did an excellent job offering the traditional dishes important to each culture. 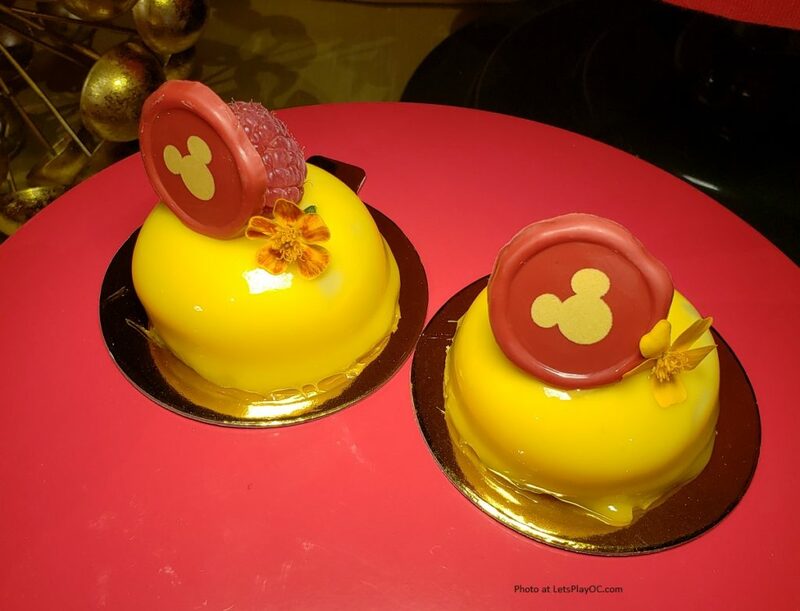 The Executive Chef said that the cast members played a huge part in coming up with the menu, and they do a lot of research to pick dishes that will appeal to everyone. Here is where you will find them all. 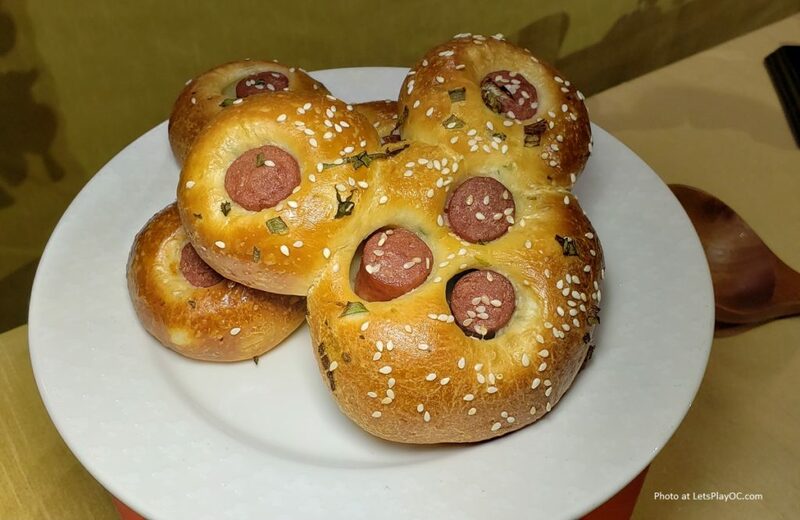 Look for four Asian marketplaces from each country between The Little Mermaid and Goofy’s Sky School. 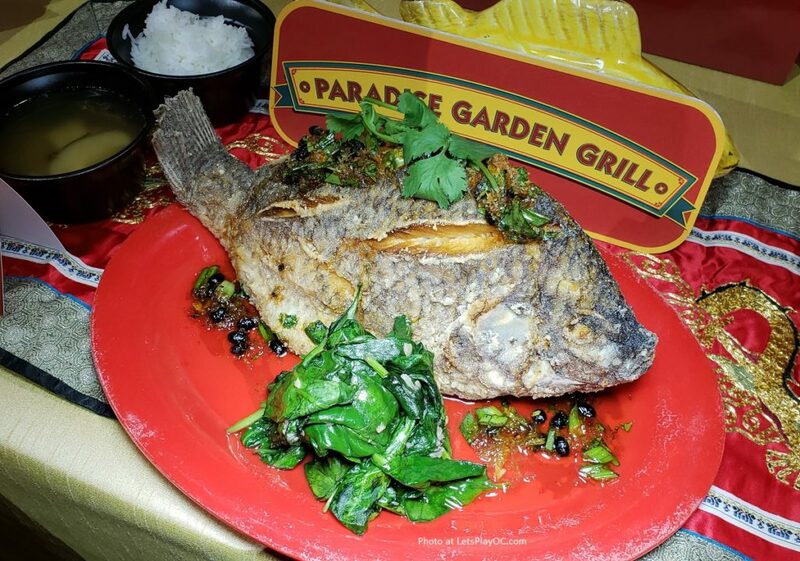 The celebration extends all the way down to Paradise Garden Grill! 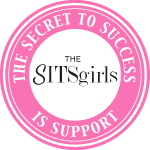 This year they are offering new Sip and Savor passes so that you can get better value if you are using them like tasting cards. 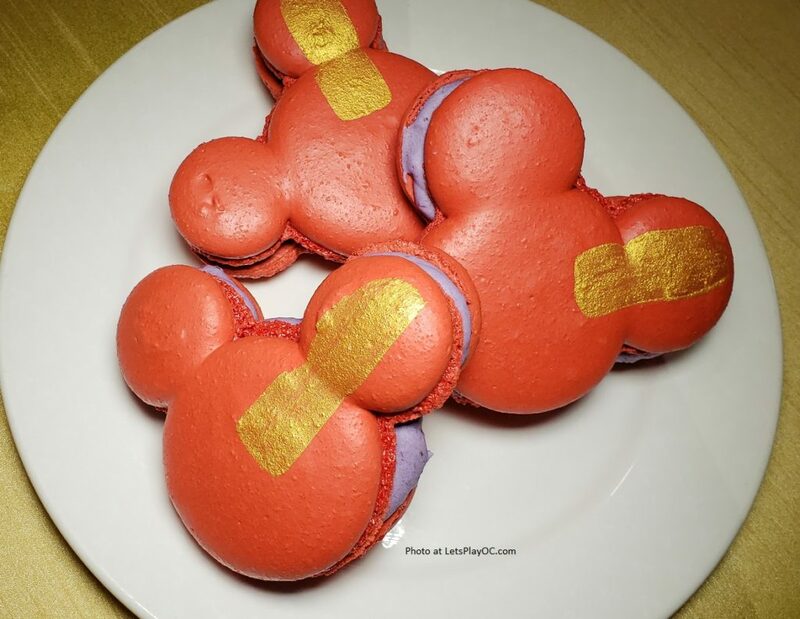 It includes six coupons redeemable for food and beverage (excluding alcohol and souvenir items) at select Festival Marketplace locations. Note: Coupons must be attached at time of redemption. Also new this year, you can order any items at any of the three marketplace locations and go to appropriate windows to pick up. 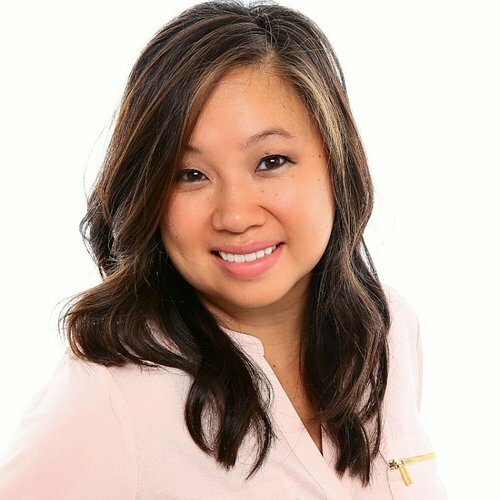 Hopefully it will reduce your wait time so be sure to look for the shortest line! Menus with pictures are available at the registers if you need them. 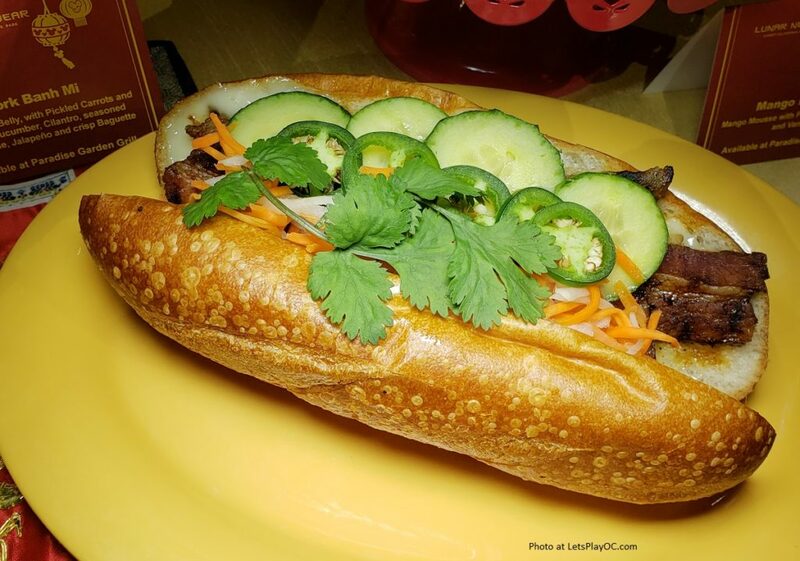 Additional LUNAR NEW YEAR offerings can be found at Paradise Gardens Grill like Vegan Orange Tempeh, Korean Grilled Chicken, Banh Mi with grilled pork belly, and Mango Mousse. Yummy! Celebrating Lunar New Year has always been a big deal in my family, and we celebrate it every year. Although my parents and most of our relatives are out of state, we don’t have to go very far to celebrate it locally here in Orange County. 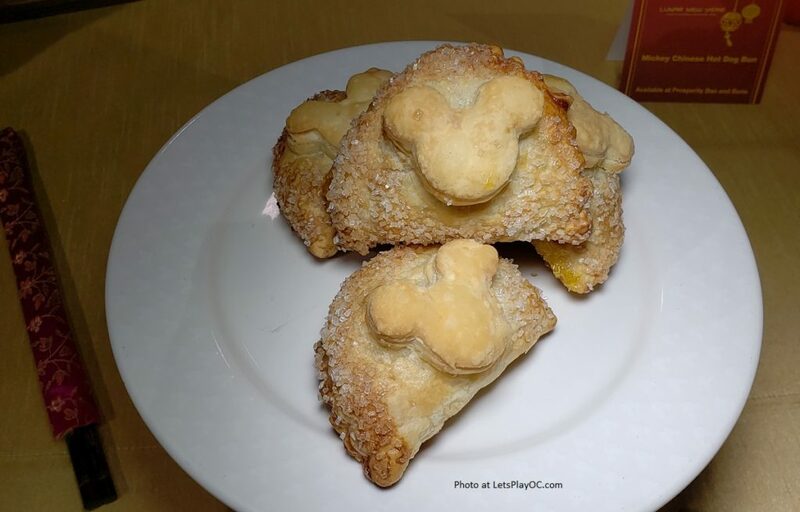 Visiting Disneyland is a great way to experience it without feeling homesick, because Disney added their own magic to it making it a special treat. 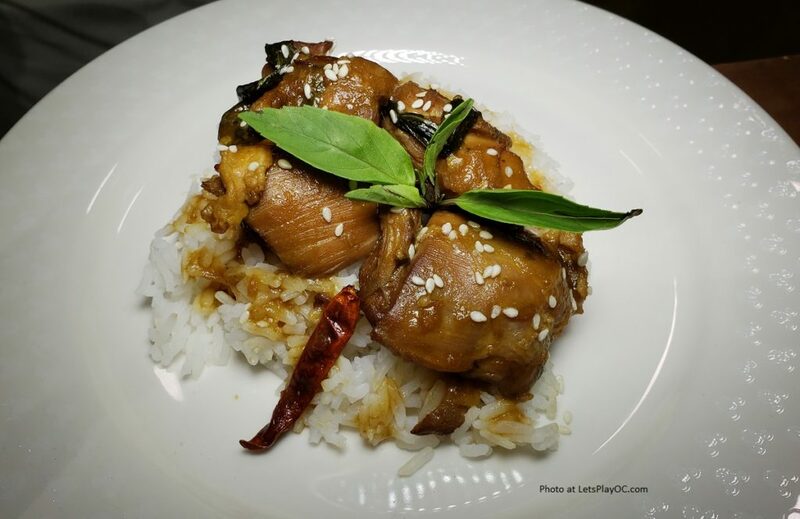 Whether you are familiar with the cultures or willing to experience for the first time, they have chosen only the best of the best. 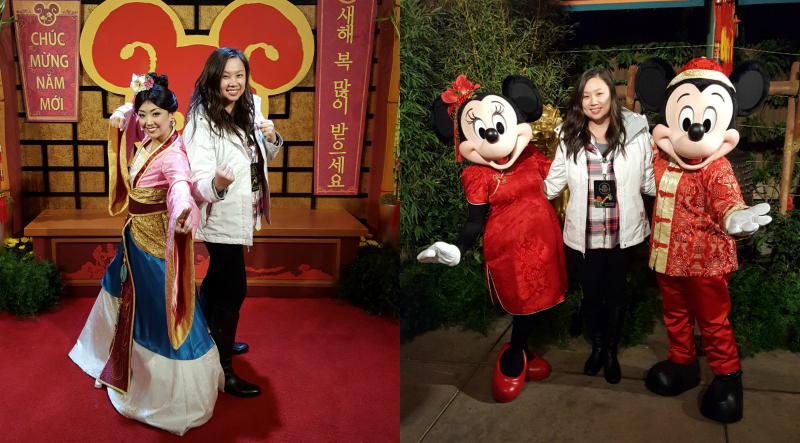 My favorites are Mulan’s Lunar New Year Procession, trying all the different dishes and desserts, listening to authentic live music during dinner in Paradise Gardens, and meeting the characters in their ornate outfits. If you plan to check it out, the last day is February 17th at Disney California Adventure. Looking for keepsakes? 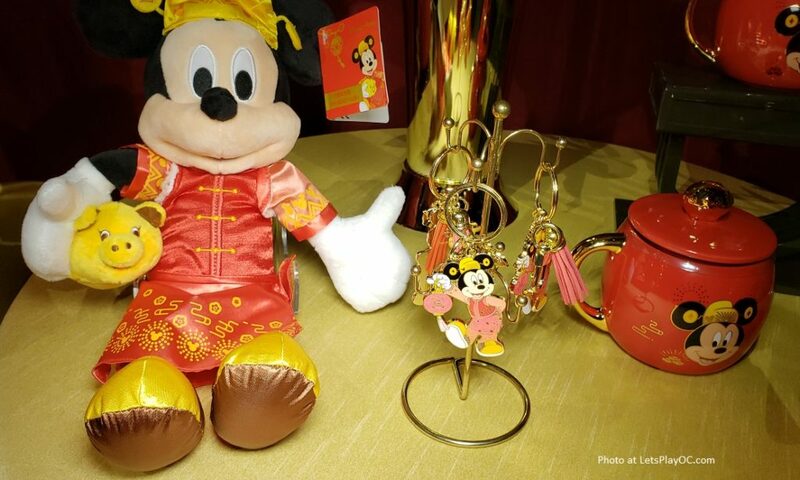 They have brought special items all the way from Shanghai Disney Resort including traditional red envelopes for gift giving, Minnie Mouse ear headbands, and lantern glow wands and more! 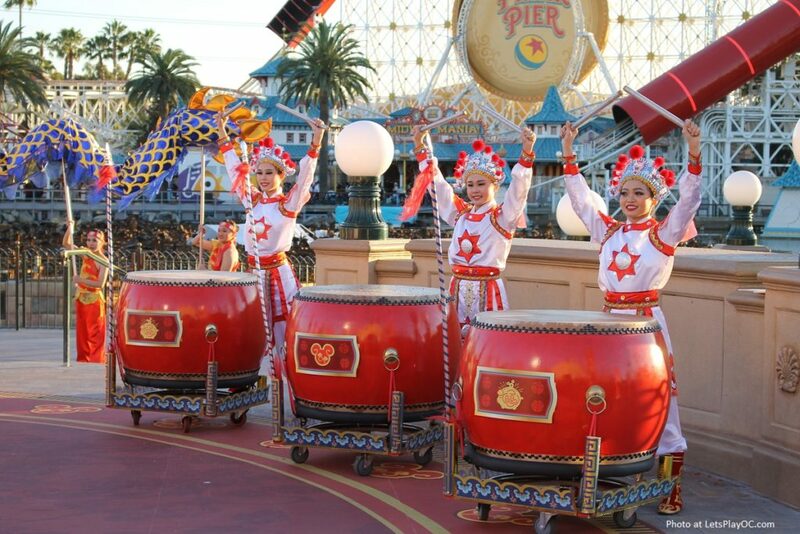 For more information or to check the schedule, please visit their website here: www.Disneyland.com/LunarNewYear. when i walked thru on the first day, it just amazed me how much this celebration has grown. it was just a few food carts, and a character meet and greet besides TLM a few years ago. it’s really great how it’s evolved. Me too! Very impressed. I love the decor, live entertainment and all the food offerings.